The Minnesota Miss Amazing Pageant is made possible by our dedicated and experienced volunteer committee. 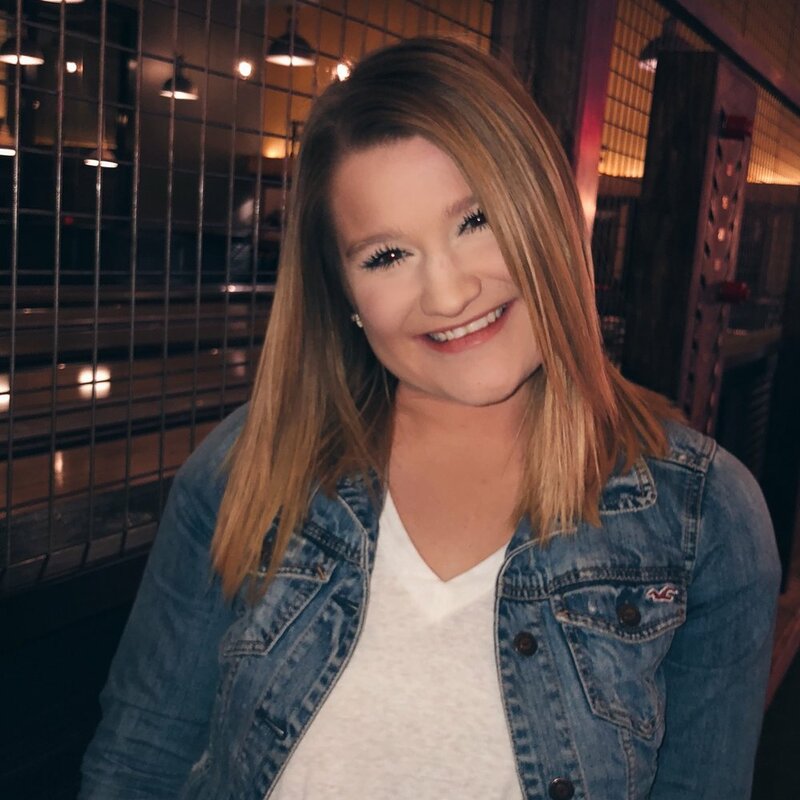 After two years on the Minnesota Miss Amazing team serving as both the Communications Intern and Participant Coordinator, Molly has taken on the role of State Co-Director following the 2018 event. She recently graduated from the University of Minnesota with a degree in Strategic Communication and Graphic Design and is currently working to build the next steps of her life. She’s passionate about volunteering for various foundations and being able to help change perceptions when it comes to those living with disabilities. "Being a part of Miss Amazing is truly incredible and I am so thankful for the work done to help bring such joy and happiness to girls of all ages. After three years with Miss Amazing MN, Ellie is so excited to fulfill the role of Co-State Director. While she stays busy with finishing up her last semester at the University of Minnesota and looks forward to taking on a full-time role with Target post-graduation, volunteering her time continues to be a priority in her schedule. Working and advocating for the disability community has been a lifelong passion of Ellie's and she is so excited to continue that work with the 2019 event and beyond! "I am so proud of and grateful for the Miss Amazing family. Being a part of growing a program focused on advocacy and equality for women of all abilities is a dream!" After her experience volunteering last year, Mackenzie now fulfills the role of Participant Coordinator. Mackenzie studies Nursing at Bethel University and will be graduating this spring. She embraces others in a way that makes them feel valued and special just as they are. She is excited to support each of our participants in the 2019 event. Sydney has been on the Miss Amazing team for two years. She graduated in December of 2017 with a bachelor's degree in Spanish Studies. With her goals set on nursing, she currently keeps busy as a nurse aide at Methodist hospital. After missing last year's event due to living in another state, Sydney is very excited to help with this year's event as the Volunteer Coordinator. "There is nothing better than getting to see these girls and women smile, have fun and be themselves unconditionally at Miss Amazing. The MA team is awesome, the volunteers are awesome and the participants are AMAZING! I am so happy to be a part of this event again." Lexi has volunteered with Minnesota Miss Amazing for the past three years and now fulfills the role of Communications Coordinator. Lexi is wrapping up her senior year at Bethel University, studying Strategic Communications. She is very passionate about showing girls and women of all abilities their worth. Lexi has an older sister with Down syndrome who is her biggest role model. "The purpose of Miss Amazing is so close to my heart as I have seen how positively uplifting this event can be firsthand through my sister. Miss Amazing truly changes these girls lives and I am so excited to be apart of that."